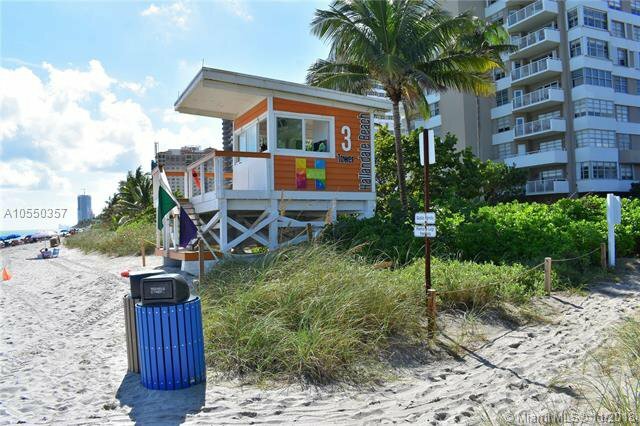 JUST REDUCED. 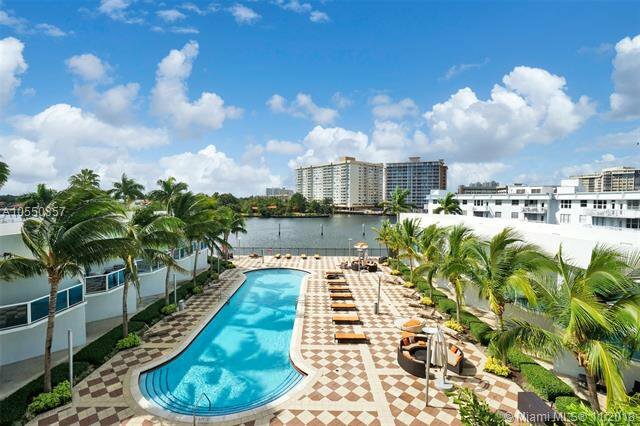 Beautiful Sunset intercoastal view. 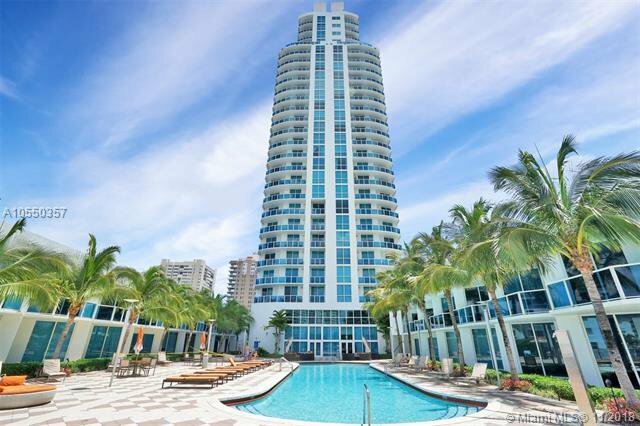 Unbelievable...lowest priced 2 bedroom in the entire building. 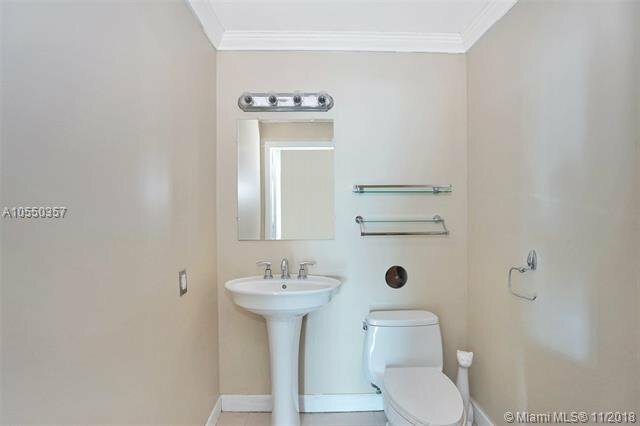 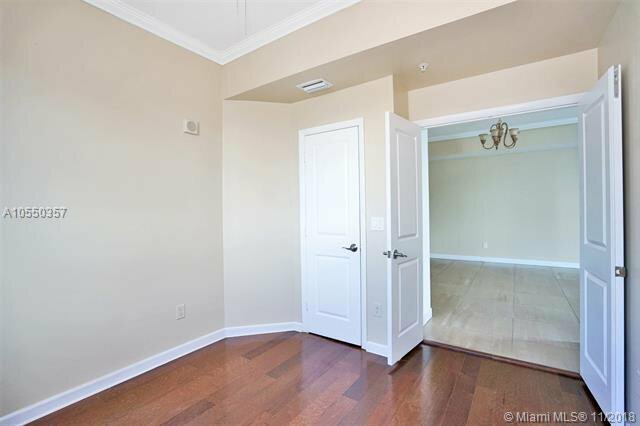 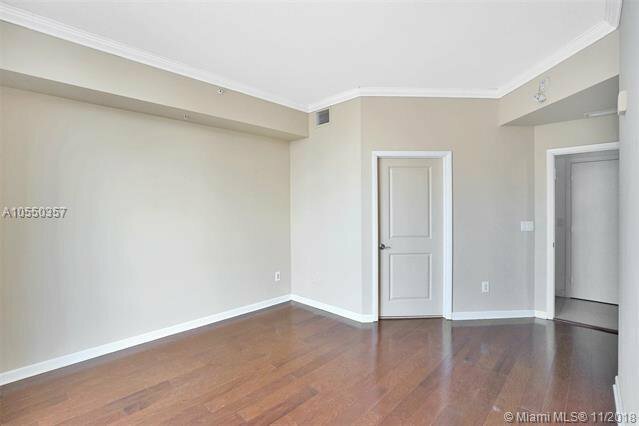 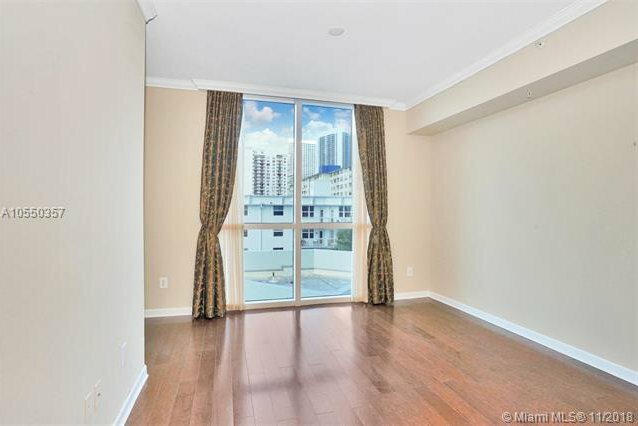 This corner unit has been finished with beautiful tile floors, 9-4" ceilings, European style cabinets, stainless steel appliance suite, granite counter tops. 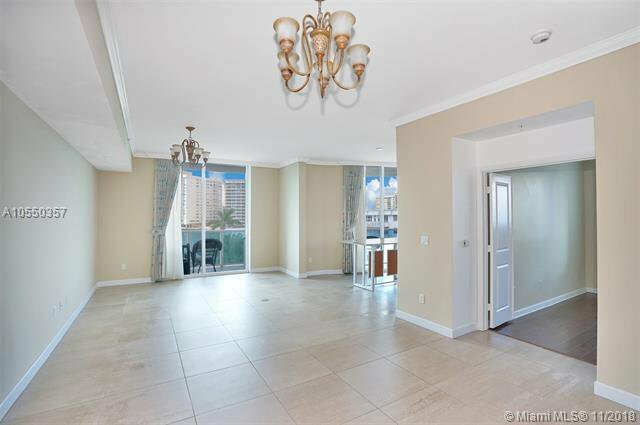 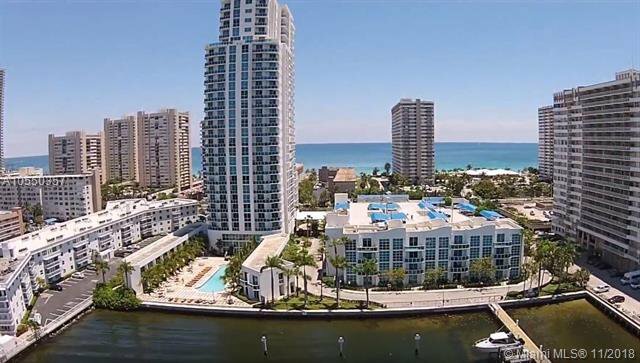 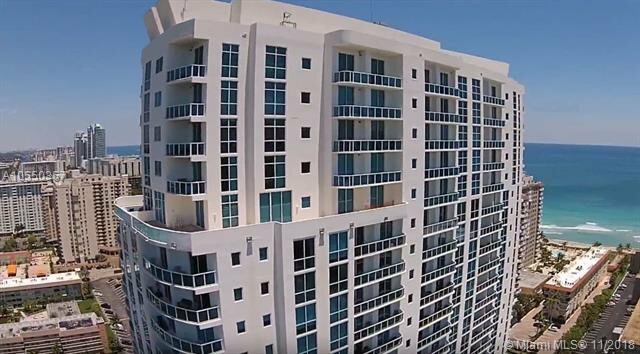 This unit is light, bright and airy, featuring a large living room and 1,160 sq/ft of main living area leading to an oversized patio with fantastic views on the poll and intracoastal waterway. 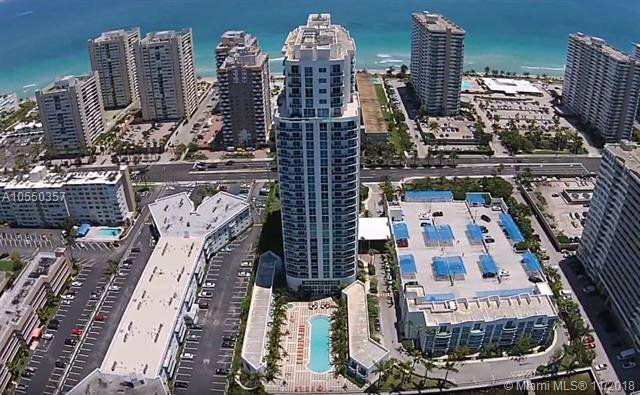 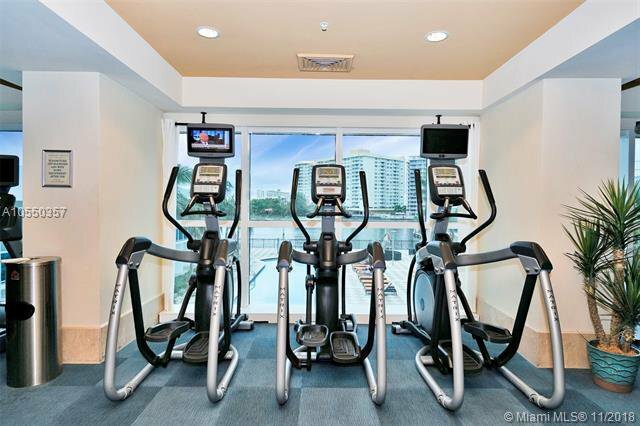 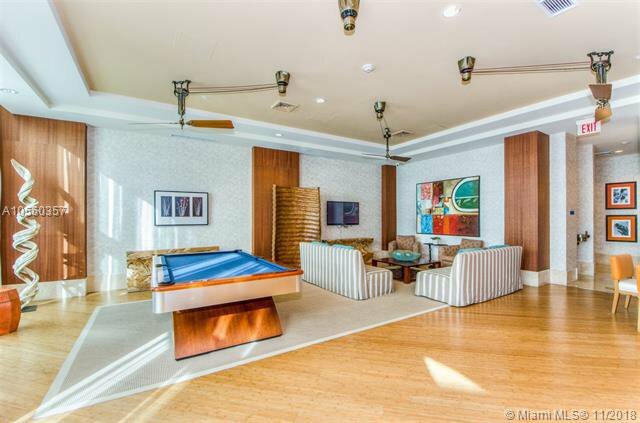 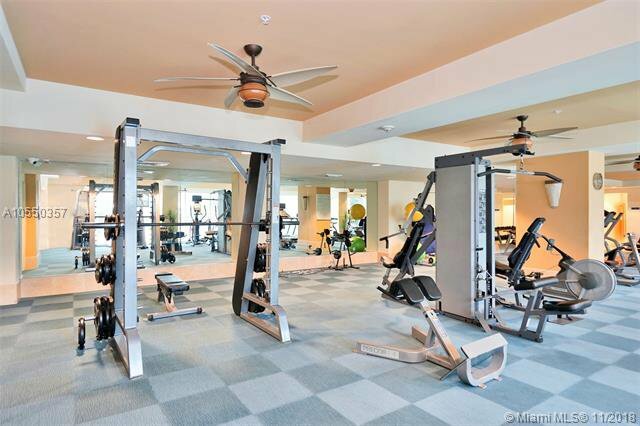 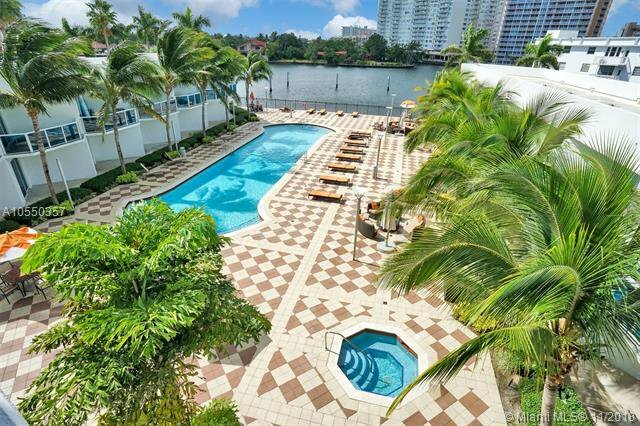 Top of the line resort style amenities include pool, 24hr doorman, underground parking space, concierge services, top of the line fitness center, billiard room, business center, great room with catering kitchen. 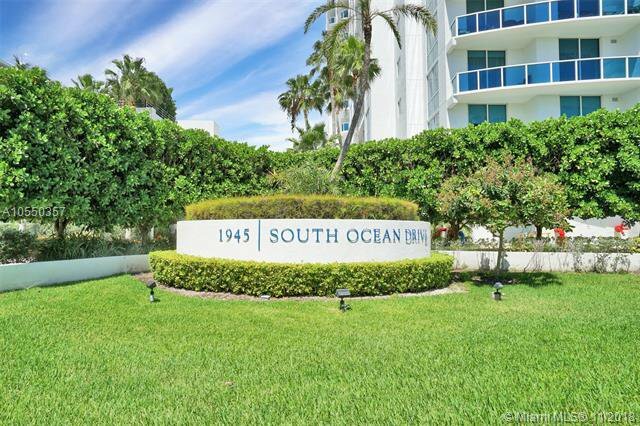 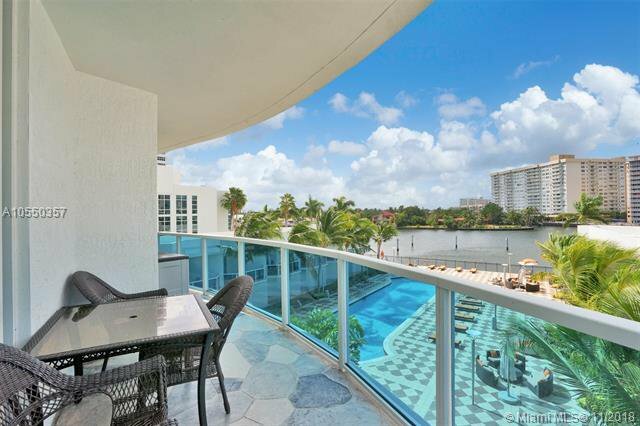 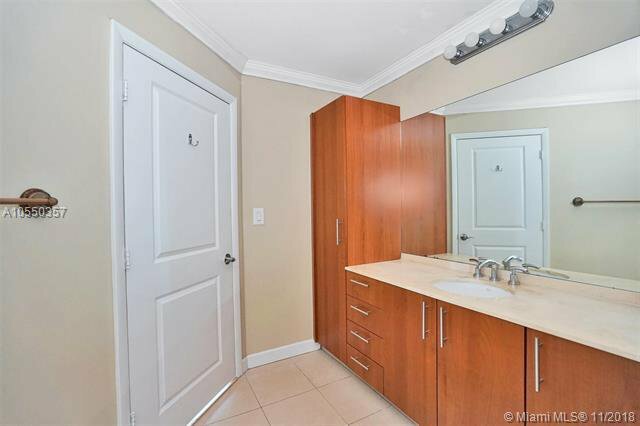 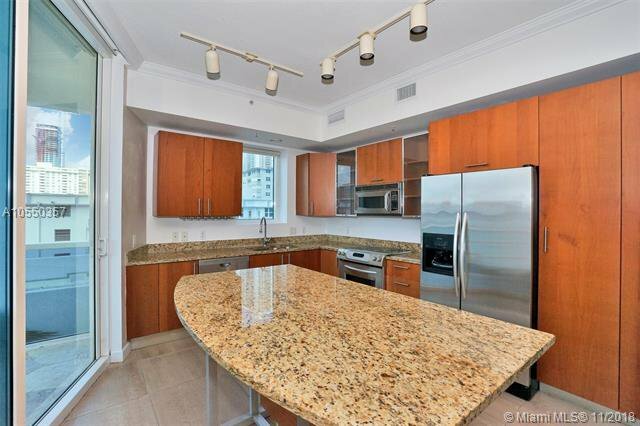 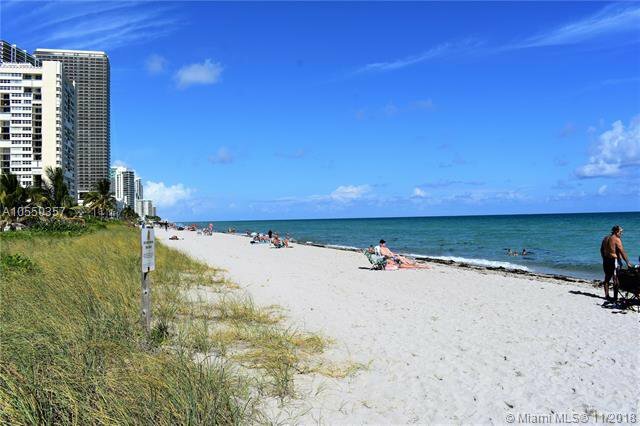 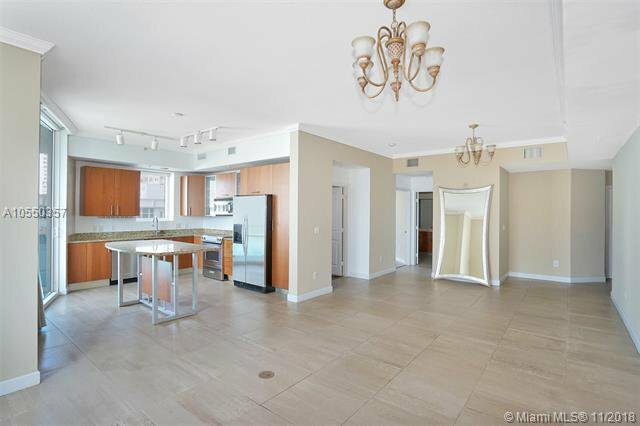 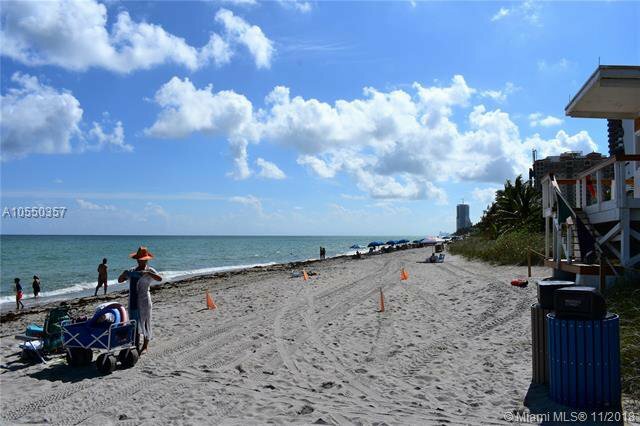 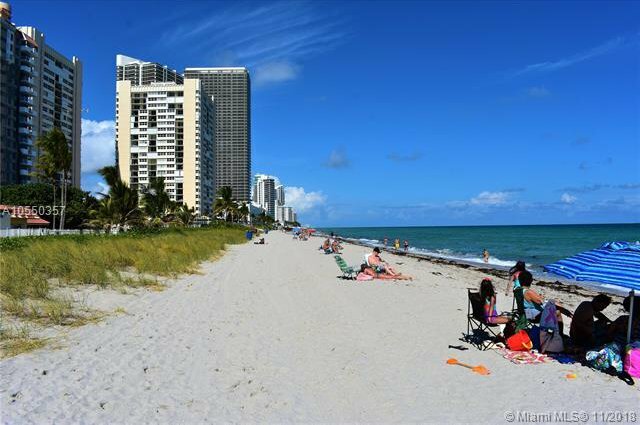 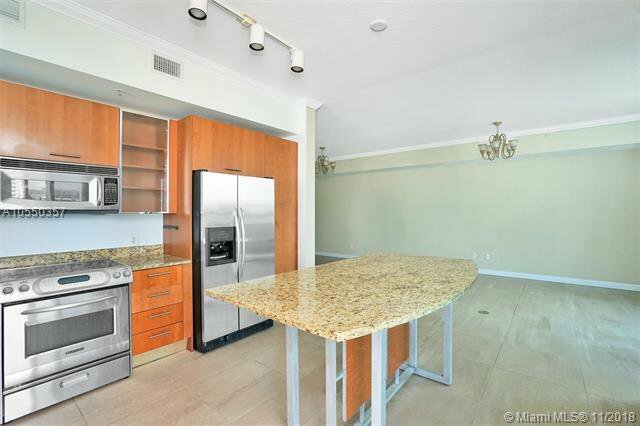 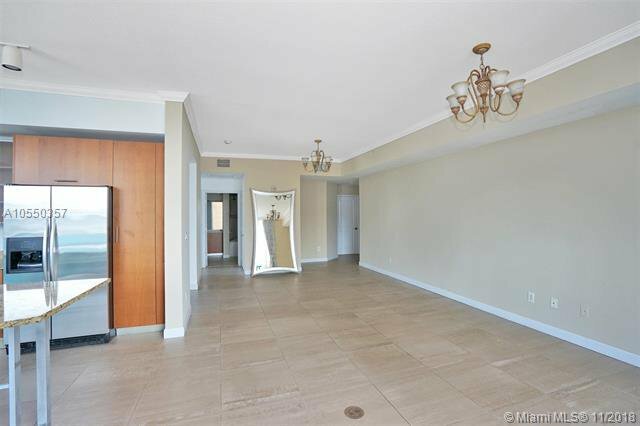 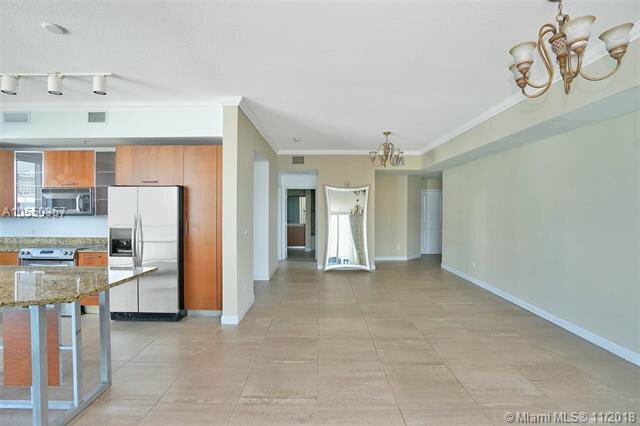 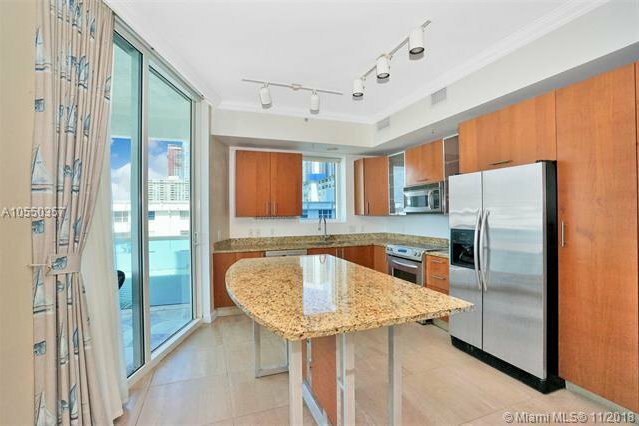 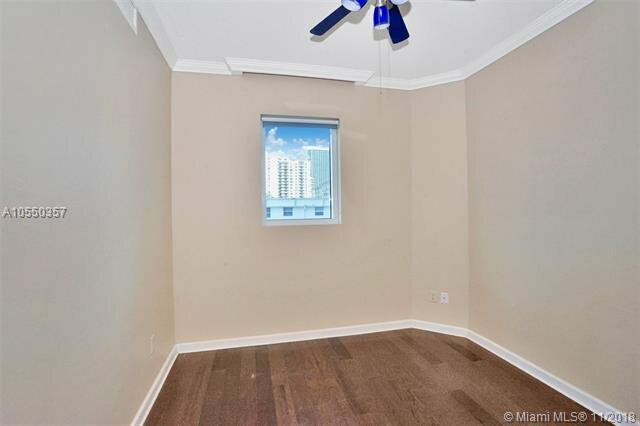 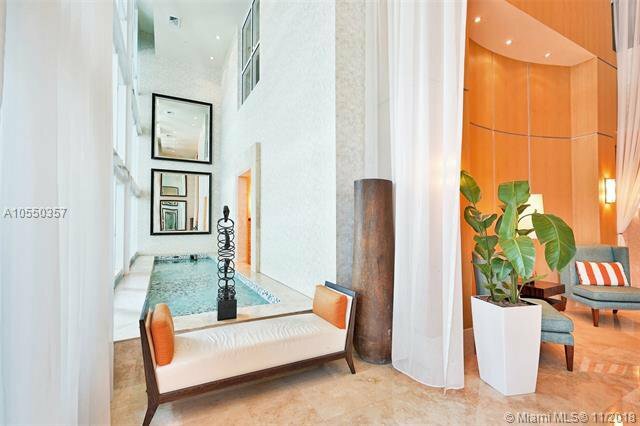 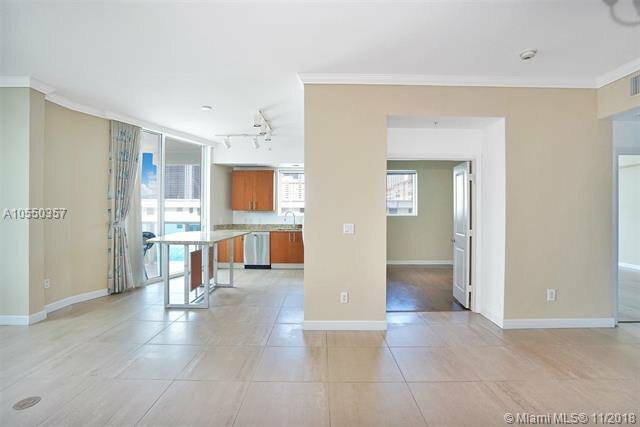 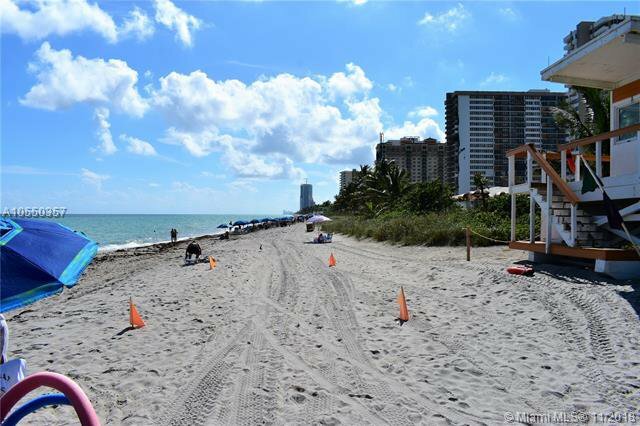 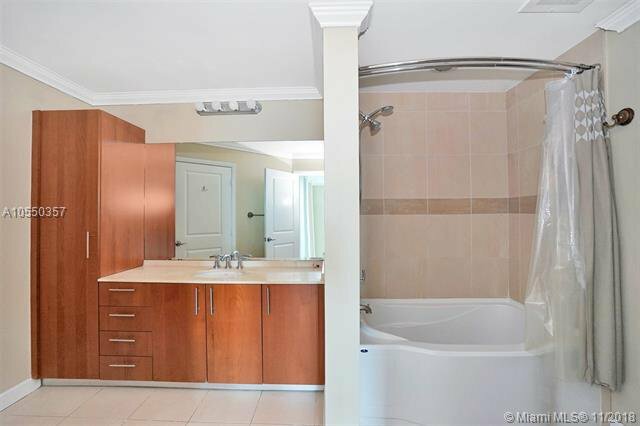 Can be rented immediately, Unbelievable location-just steps to the Beach, close to Aventura Mall. 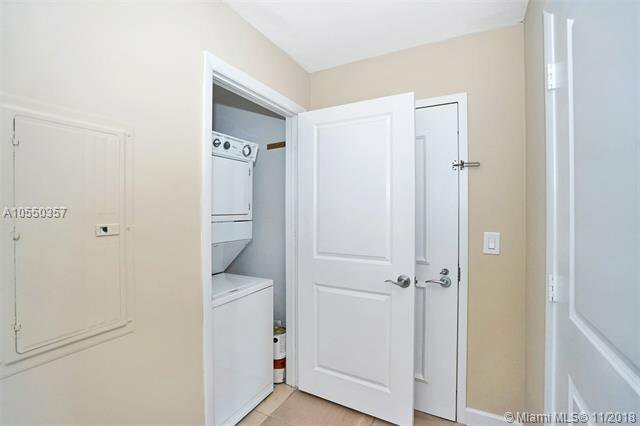 Owner will Finance. 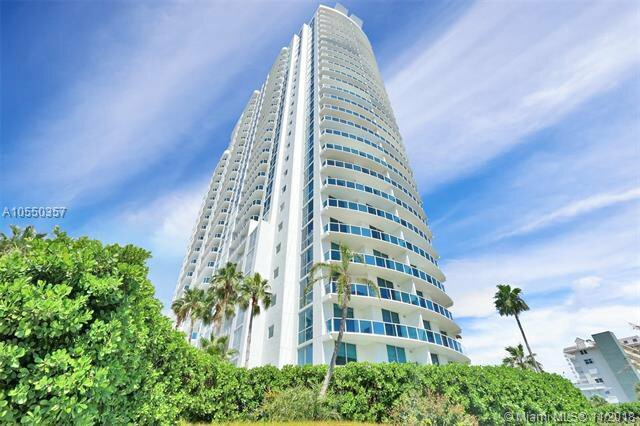 Listing courtesy of Keller Williams Partners. 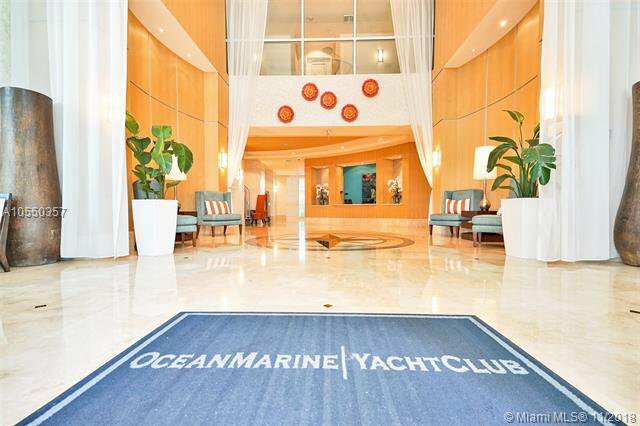 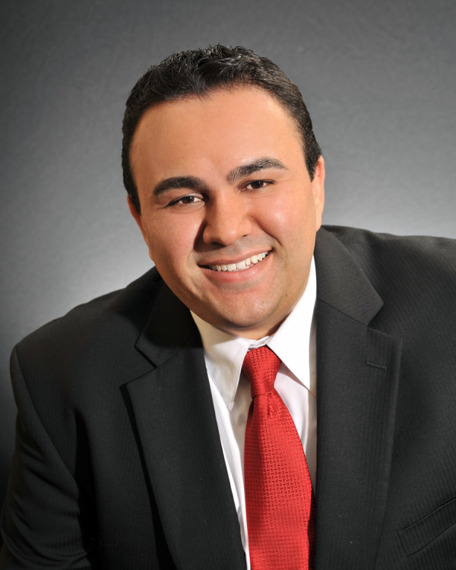 Selling Office: The Keyes Company.